Want to capture screenshot on Google Pixel 3 and Pixel 3 XL 9.0? Here are the different available methods to take screenshot on Pixel 3 and Pixel 3 XL 9.0. Google Pixel 3 and Pixel 3 device has android 9.0 (Android P) OS. 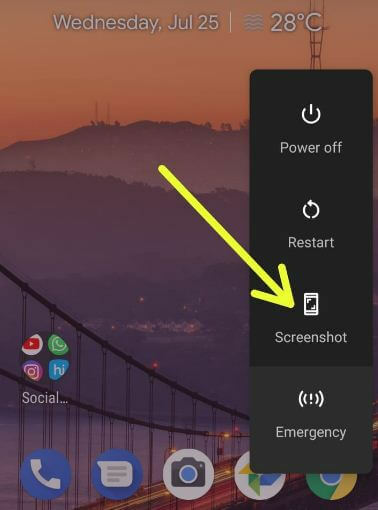 In android P Beta or android P developer preview, you can quickly capture screenshot using power menu screenshot option in android P 9.0 devices. I hope this android P Beta feature will be added to the latest upcoming android 9.0 devices. You can also take a screenshot on Google Pixel 3 XL using hardware buttons and Google assistant. Just open the web page or screen in your Pixel devices to take picture. Also share and edit screenshot on Pixel 3 & Pixel 3 XL devices. 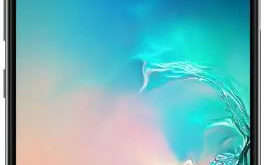 Check out below given step by step process to take screenshot on Pixel 3 and Pixel 3 XL. Check out below given three different methods to capture screenshot on Pixel 3 and Pixel 3 XL 9.0 device. Press and hold the power button and volume down button at same time to take screenshot in Google Pixel 3 & Pixel 3 XL 9.0. Here you’ll see Power off, Restart, Screenshot and Emergency options. 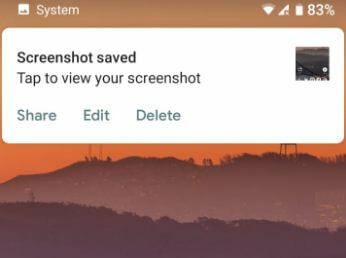 Now screenshot saved pop-up appear on your Google pixel 3 & Pixel 3 XL screen. Also directly share, edit and delete screenshot without open in your Pixel 3 and Pixel 3 XL. Sometimes you’ll see this message also: The assistant does not have access to screenshots. Check your settings. 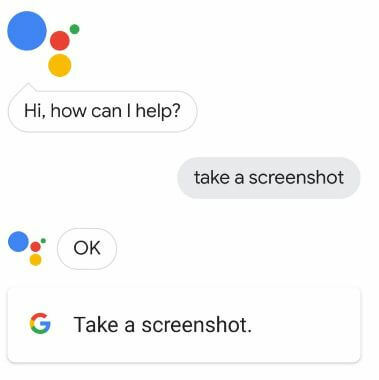 Have you been ever facing this type of issue while take screenshot using Google Assistant? If you have known any solutions, share with us in below comment box. And that’s all. End the list of methods to take screenshot on Pixel 3 and Pixel 3 XL 9.0. If you have any questions about this article, please don’t hesitate we invite you to leave your feedback below comment box.